AHWGO is further developing its current learning programs (Forums and Aging 360) towards a ‘School Of Aging’ – a learning laboratory for the later stages of life. Our goal is to create a curriculum that informs, prepares and inspires, that is broadly accessible, appeals to different age groups and offers different ways of learning, both for individuals and professionals. We will launch this venture in June of 2019 with a kind of teach-in, an ‘AGE-IN’, a day of intergenerational learning about experiences, tools, opportunities, challenges related to being ‘at home with growing older’. Supporting us and guiding us in this endeavor is an amazing group of individuals who are members of the SOA advisory panel. We thank them for their wisdom, skills and passion. 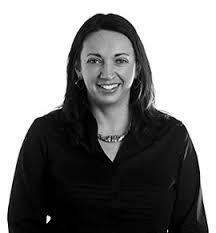 Laura Erickson is the Associate Director & Head of Sustainability Initiatives at Swissnex, San Francisco. Swissnex is the official idea connector between Switzerland and San Francisco. 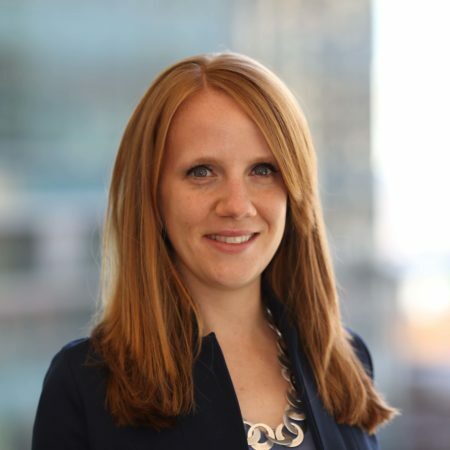 In her current position Laura leads the intrapreneurship effort of Swissnex to engage system level innovations with the most potential for impact: energy, finance, and health. 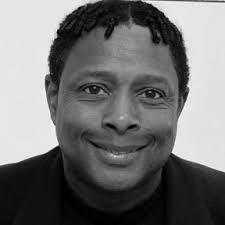 Professor Ricardo Gomes has been a faculty member in the School of Design (formerly the Design and Industry (DAI) Department) at San Francisco State University for nearly 25 years. He has championed user-centered design and universal design solutions in his teachings. His students regularly win design awards at the Stanford for Longevity Center Design Challenge. 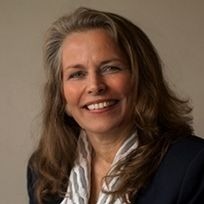 Lisa Hendrickson served for 15 years as the President and CEO of Avenidas, a Palo Alto nonprofit organization that helps older adults to maintain their independence through learning programs and community building. She then led the capital campaign for the new Avenidas Center, a new state of the art 16,000 SF community and learning center for older adults that will open its doors in spring of 2019. She currently serves on the board of Avidbank. 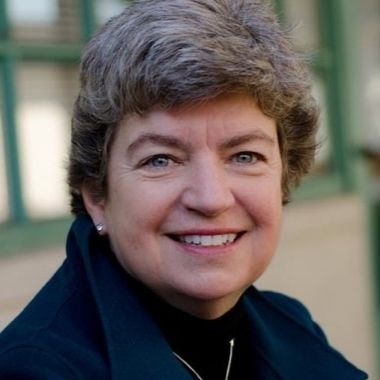 Susan Hoffman is the Director of OLLI, the Osher Lifelong Learning Institute at UC Berkeley. Before moving to Berkeley she initiated OLLI at SFSU. 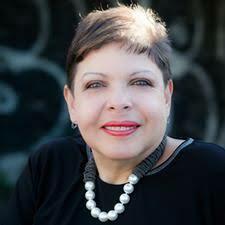 Previously, Hoffman served for a decade as the executive director of the California Confederation of the Arts, advocating for California artists, art educators, and arts organizations in Sacramento and Washington D.C., and developing cultural and educational policies. Her creative portfolio as a writer and film-maker includes directing short films and writing and publishing essays and poetry. Her faculty appointments have been in creative writing, theatre, and political philosophy. 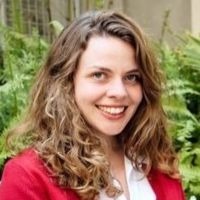 Jessica McCraken is the the Vice President of Programming and Development for Bethany Senior Housing, San Francisco. Previously, she worked with Institute on Aging holding positions with both the Center for Elders and Youth in the Arts and the Social Day programs where she was Director. Her work focuses on creating intergenerational relationships through creative programming. Jessica is a co-founder of Creative Aging SF, a collaborative that unites creative aging professionals from the Bay Area. 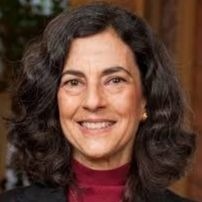 Janice Schwartz, MD, UCSF is a board-certified internist and cardiologist with significant experience in clinical pharmacology and geriatric medicine. Her research centers on improving the use of medications in older people. Her work incorporates evaluation of new medications, better use of existing medications, and education of health care professionals and patients in preventing and treating cardiovascular problems and changes with aging. Jonelle Simunich is a specialist in Arup’s global Foresight + Research + Innovation team. She has a formal background in urban planning, practical knowledge as an architect and a perpetual curiosity for the world. She is currently analyzing trends in climate ready and resilient cities, examining design opportunities to promote urban health, investigating the impacts facing our future workplaces and exploring disruptors shaping the built environment. Her efforts help clients and collaborators understand and plan for their daily and communal built futures.